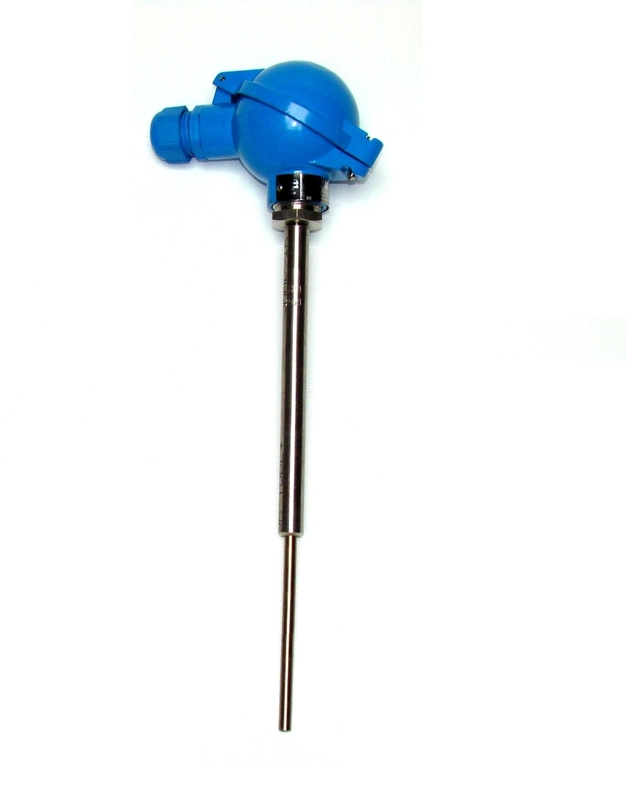 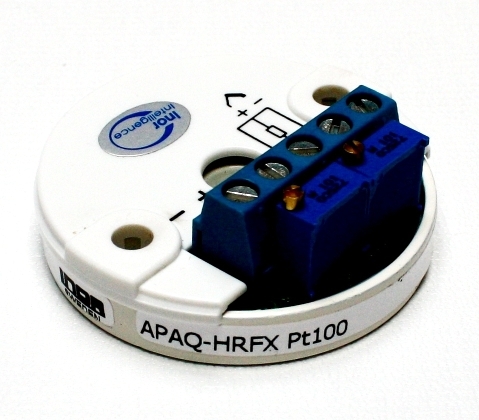 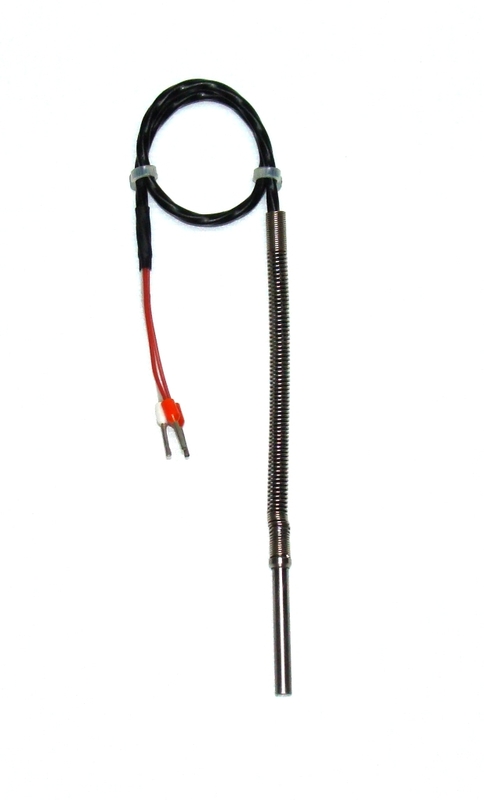 Temperature transmitter type APQ-HRF is analog 2-wire transmitter for assembling in connection head of the Pt100 sensor. 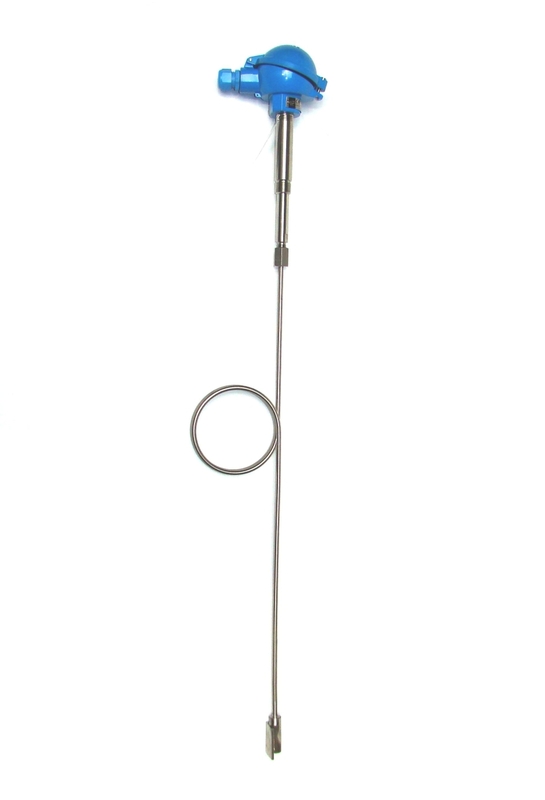 The transmitter is configurable using welded connections and two potentiometers. 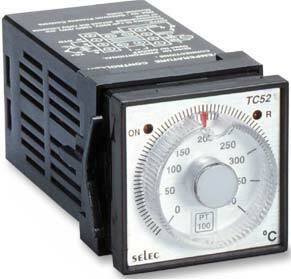 Execution is basic and intrinsic safe with DEMCO 03 ATEX 135011X.